Some people are dropped off-site because unauthorized transportation companies are not allowed to enter Pearl Harbor. They end up walking in the heat to get to the visitor center. There are people who drive themselves only to find that the parking lot is full and they have to come back another day or park off-site and take a taxi. Many people arrive at the visitor center without tickets only to find that there are none available. There are those who get stuck at Pearl Harbor waiting for a shuttle to return them to Waikiki, but the driver never shows up because the unscrupulous operator has already collected their cash. Some people can be seen entering Pearl Harbor confused about where to go. Guided tours prevent this because your guide will show you where to go and when to be there. Visitors don’t know the traffic situation in Honolulu and miss their program at Pearl Harbor because they are stuck in traffic at the time that they are supposed to be watching the film in the theater. Tickets, admissions, and programs are arranged in advance. This allows your tour guide to show you the sites without worrying about missing anything. Free time is part of the schedule, allowing you to explore on your own and see the most important sites. If something goes wrong, the tour companies are best prepared to make alternative arrangements. 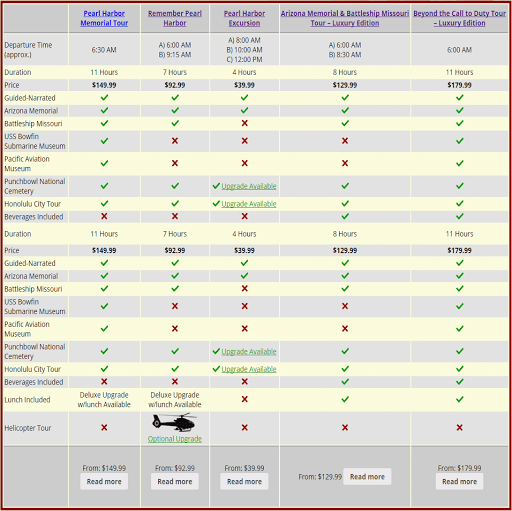 For example, when there is a delay at the Arizona Memorial, a tour company will reschedule your day to visit the Battleship Missouri first and see the Arizona Memorial later. There are tricks to getting the most out of each of the museums and sites at Pearl Harbor. Tour guides know those tricks, but they only share them with the guests on their tours. Most people who visit Pearl Harbor have questions. The best way to have your questions answered is by asking your tour guide, who is a Pearl Harbor expert. Some people insist on the difficult option of visiting Pearl Harbor on their own. 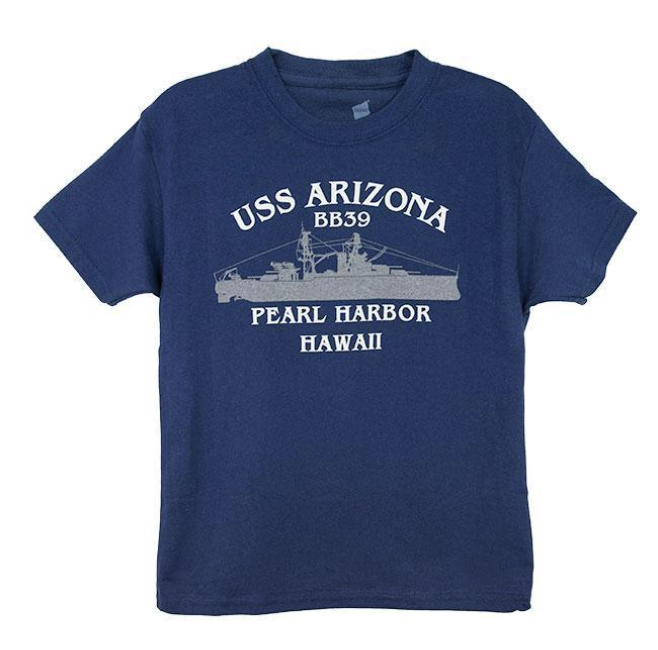 Hopefully you now will avoid making that mistake now that you know the best way to visit Pearl Harbor.